Just a few more weeks to go until Disney Stars on Parade will premiere at Disneyland Paris for the 25th anniversary. 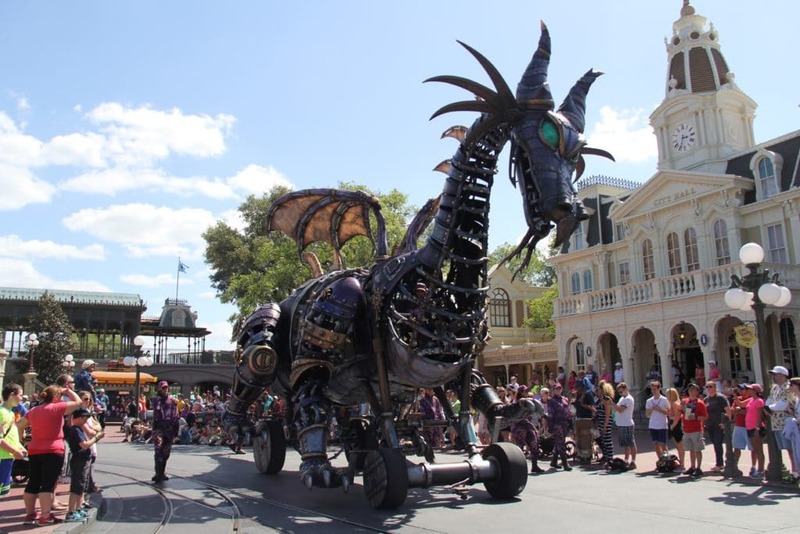 More and more details are being made available and today a photo was shared of the Dragon that will be featured in the new parade. Although the float is more or less a copy from the Florida, it does have its differences. 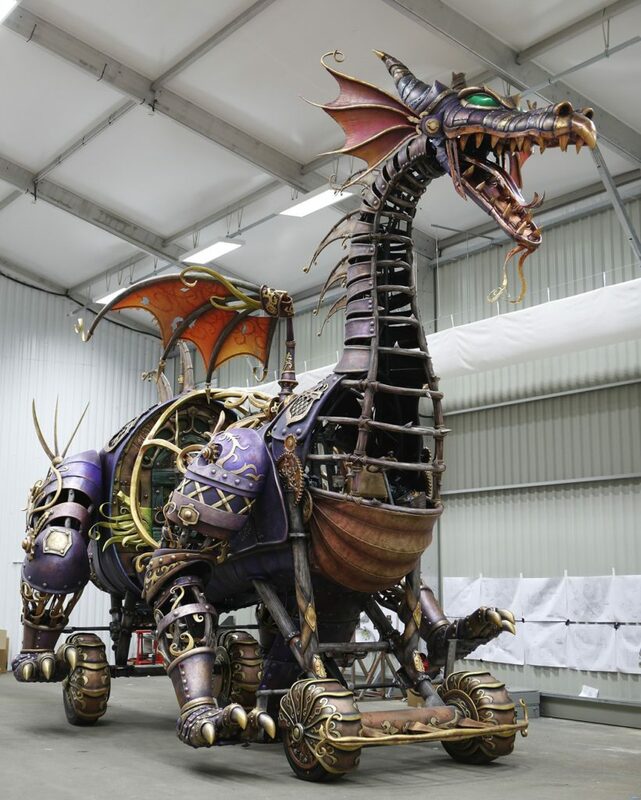 The new float for Paris shows more vibrant colors and has more detail on for instance the wheels, the head, the wings and the legs. You can compare it yourself with the below photo which we took last year in April when we visited Walt Disney World.